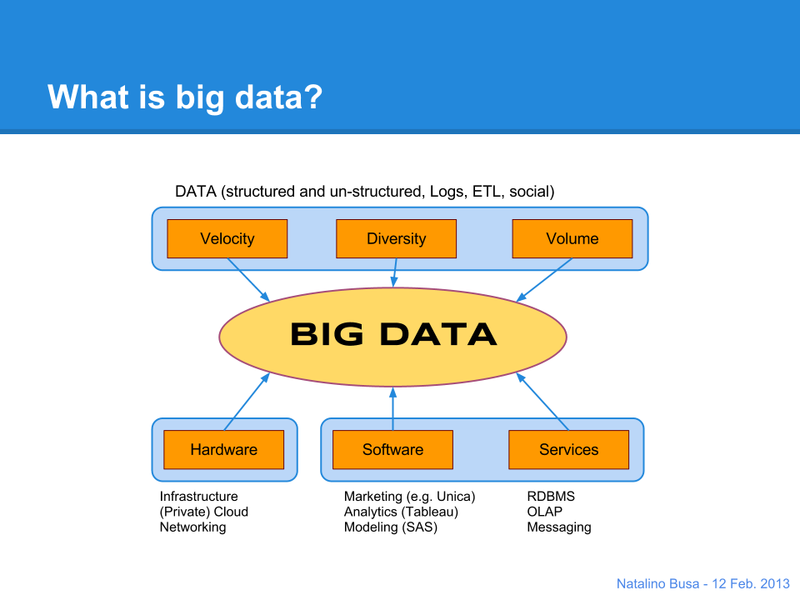 An overview about several technologies which contribute to the landscape of Big Data. Analytics, Machine Learning on Map-Reduce. I conclude with an enumeration of the key areas where those technologies are most likely unleashing new opportunity for various businesses.